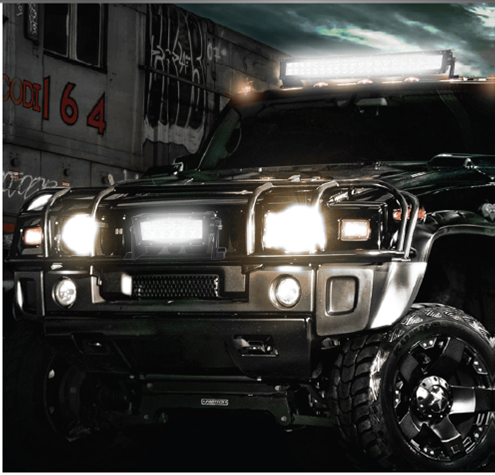 Wherever you're going, no matter what you're doing, Hamsar's XWL820 & XWL822 LED Bars will give you the light you need. 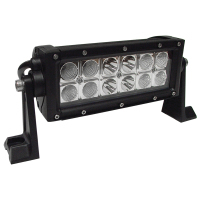 Ranging from 3400 to 18000 Lumens, Hamsar's LED bars are powerful, durable, and super easy to mount anywhere on your Off-Road vehicles. 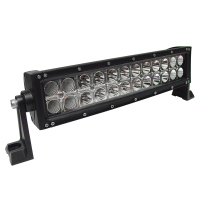 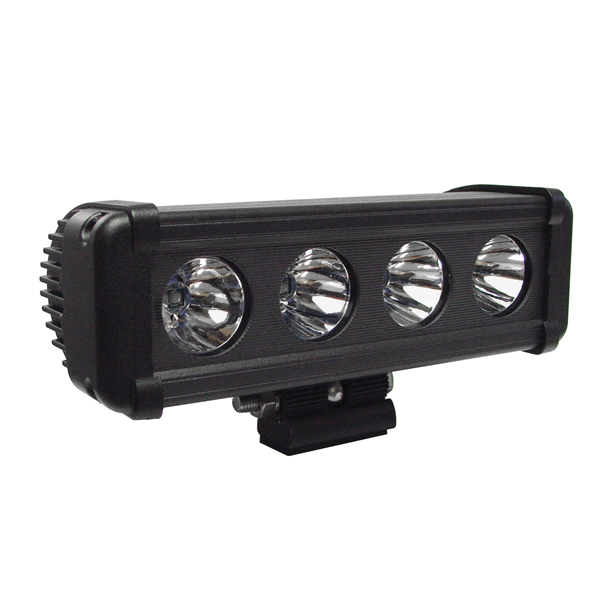 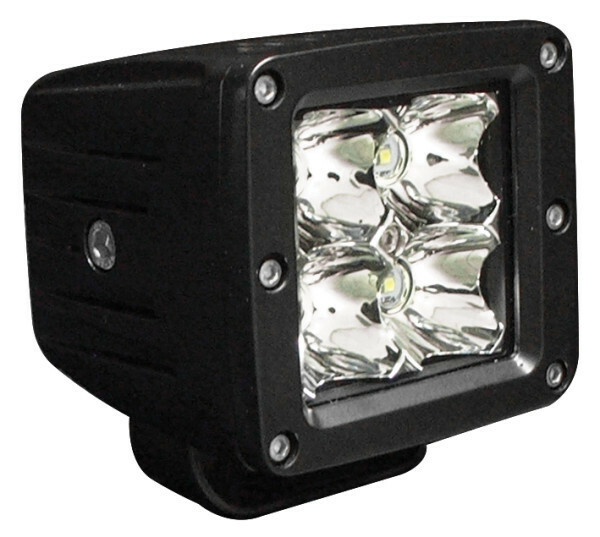 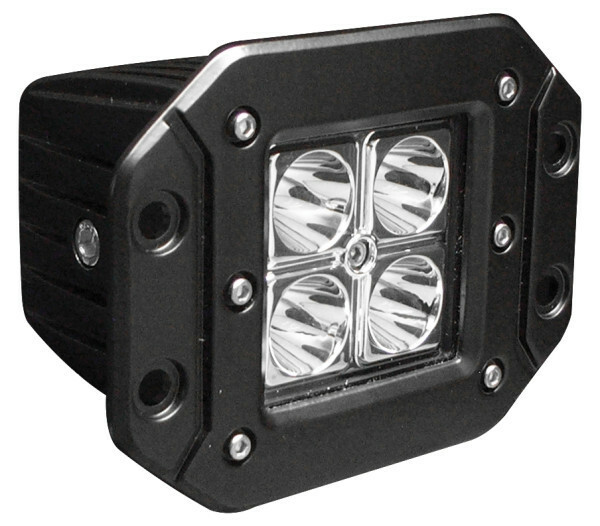 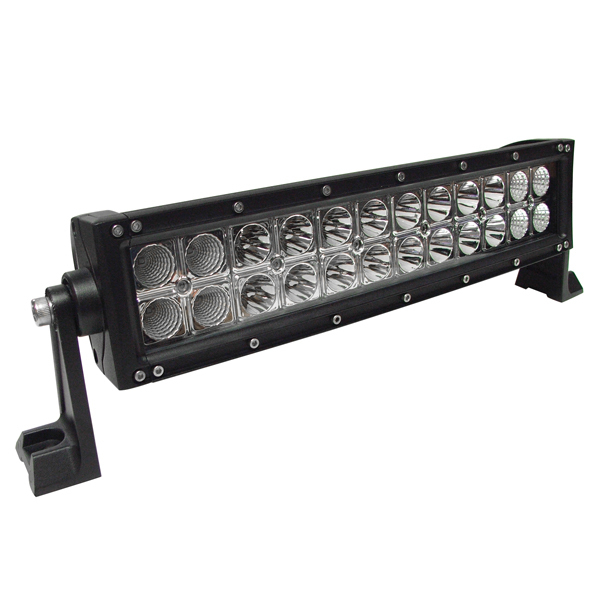 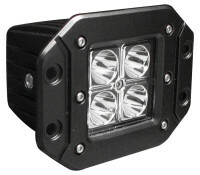 Powerful LED illumination for heavy duty work and off-road play!